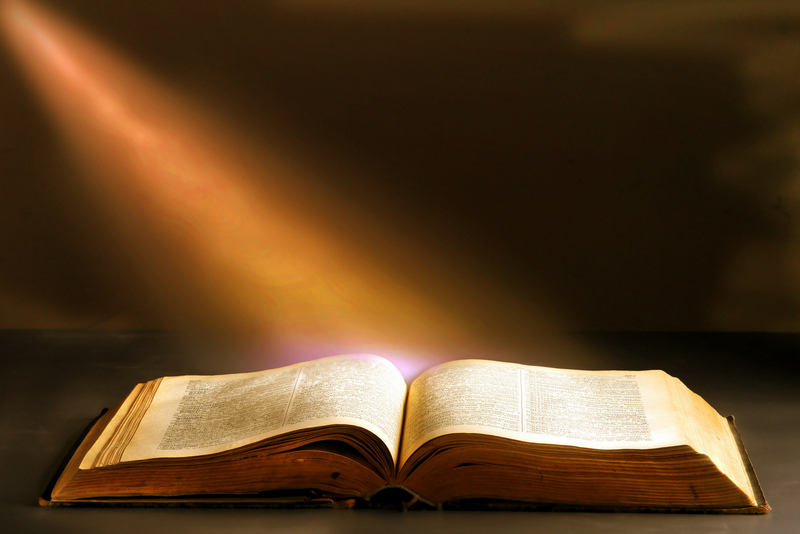 We believe that the Scriptures of the Old and New Testaments are divinely inspired and completely inerrant in the original writings and of supreme and final authority in all matters of faith and life. We believe in one sovereign God, existing in three persons: Father, Son, and Holy Spirit, perfect in holiness, infinite in wisdom, unbounded in power, and measureless in love; that God is the source of all creation and that through the immediate exercise of His power, all things came into being. We believe in His sinless life and perfect obedience to the Father’s will; in His atoning death, burial, bodily resurrection, ascension into heaven, high-priestly intercession and His personal return in power and glory to consummate the prophesied purposes concerning His Kingdom. We believe that God created man in His image; that because of the disobedience of our first parents at the Garden of Eden, they lost their innocence and both they and their descendants, separated from God, suffer physical and spiritual death and that all human beings, with the exception of Jesus the Messiah, are sinners by nature and practice. We believe that Israel exists as a covenant people through whom God continues to accomplish His purposes and that the Church is an elect people in accordance with the New Covenant, comprising both Jews and Gentiles who acknowledge Jesus as Redeemer.